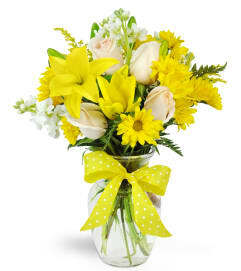 Yellow flower bouquets are simply irresistible! 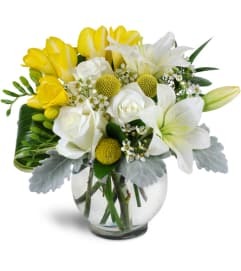 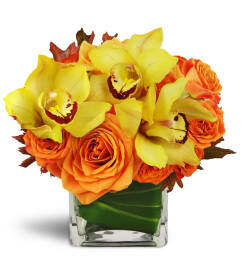 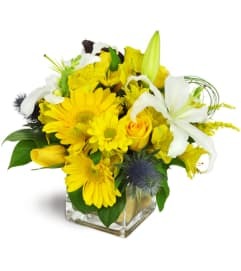 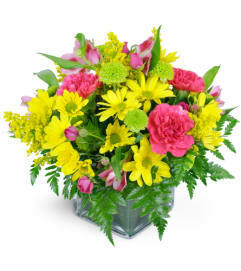 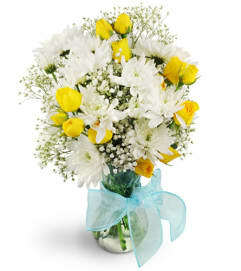 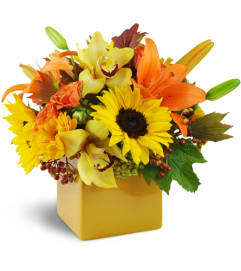 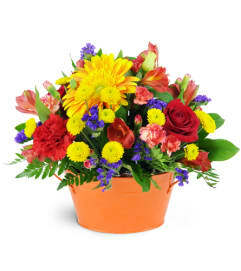 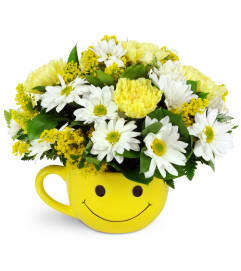 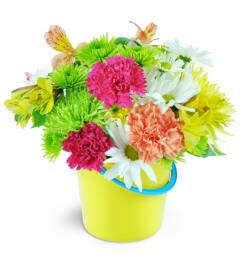 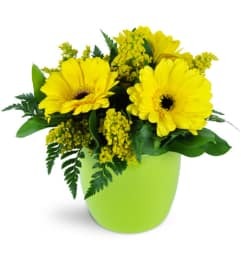 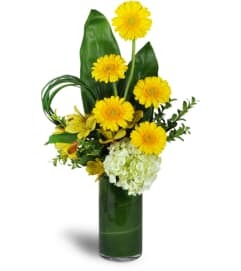 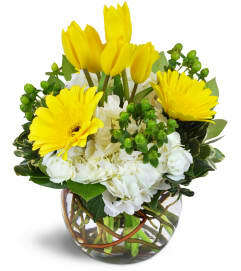 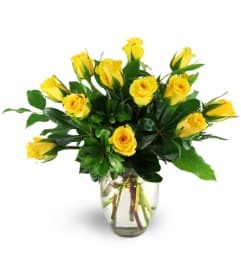 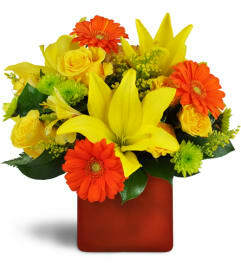 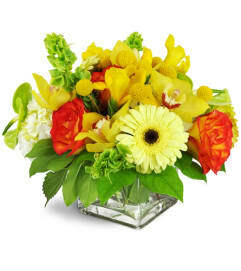 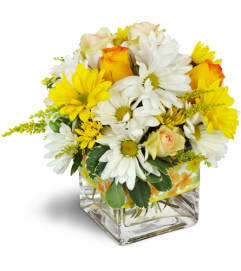 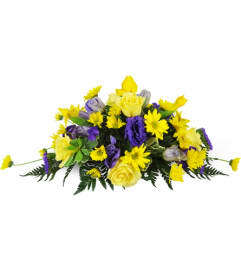 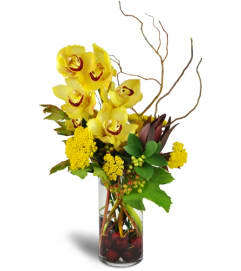 Cheerful yellow arrangements from Lawrence Florist are great way to liven up a room or celebrate a special occasion. 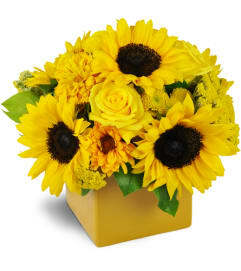 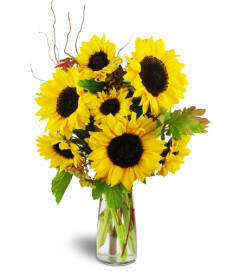 From sunflowers to lilies and roses, send a yellow bouquet for a floral gift that's sure to spread smiles.